In the iron, steel and metal processing industry, the input of metallic particles (for example, scale) into various cycles (cooling / gas washing water, emulsions, quenching baths) occurs as a result of production. 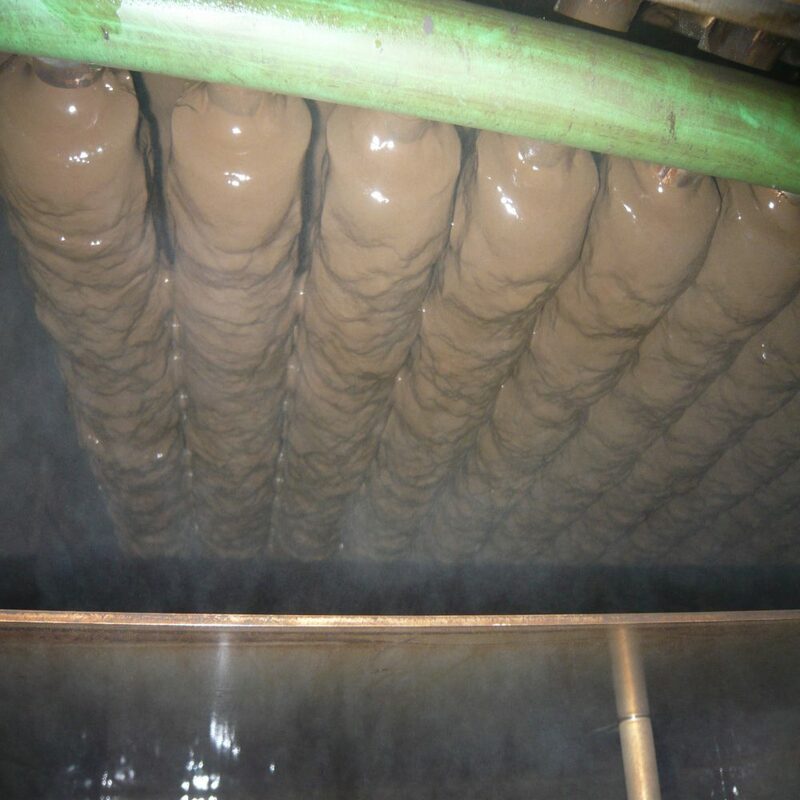 The removal of the metallic particles takes place in settling basins and, for example, in cooling waters in downstream sand filters using flocculation aids. 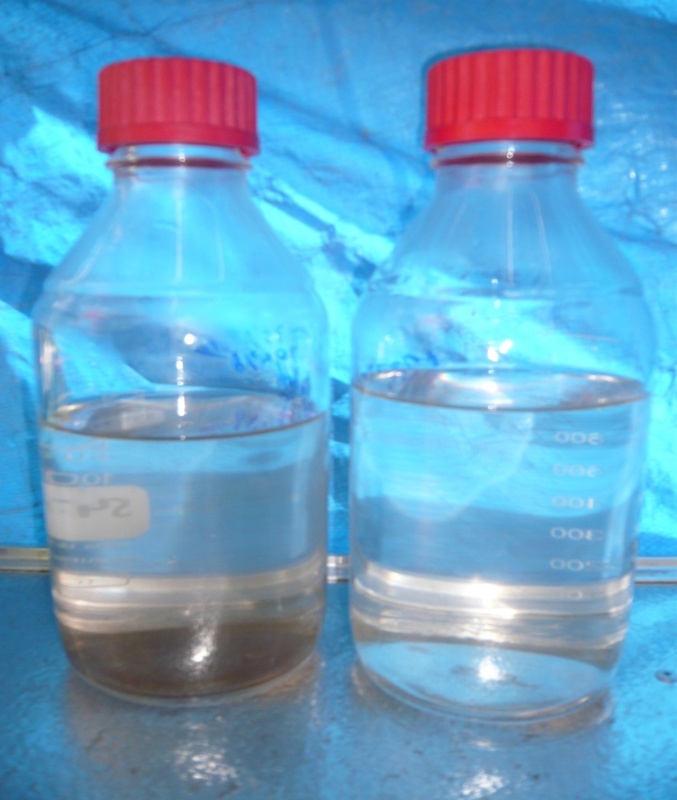 In this case, a low-concentration thin sludge is produced which has to be further de-watered and cost-intensive to be disposed of. Disposal of valuable materials (iron, alloying elements) is lost.